Beginning in 1970 Angle Roofing & Gutter Company has provided roofing and exterior services for our Missouri Businesses and HomeOwners. 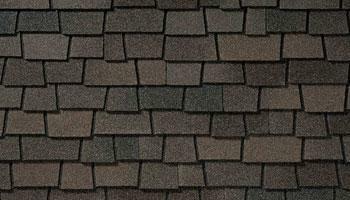 We specialize in commercial and residential roofing and exterior services. We are certified, insured and bonded. All projects adhere to local and state licensing and inspection guidelines. Our technicians and service personnel are highly trained and skilled with the latest techniques and products. This "On-line Showroom" provides convenient access to our entire product catalog, warranties and more.
. . . Angle Roofing & Gutter Company . . . "Your Best and Safest Choice"